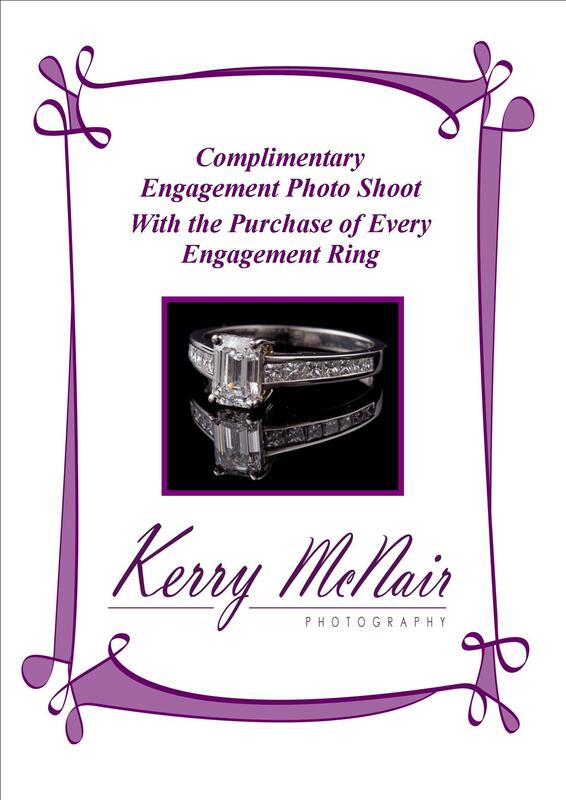 Welcome to Kerry McNair Photography – stunning, stylish, professional photography from a team of lovely ladies who already know your best side. We love photographing women at their finest moments – we offer wedding photography, boudoir photography, beauty makeover shoots and professional business portraits, all designed to make you look and feel fabulous. Our professional female photographers work across Tunbridge Wells, Kent, London and the South East. So, are you ready for your close up? 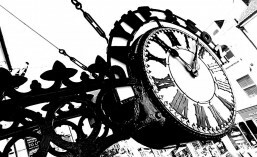 You might want to start with our wedding photography rates, our boudoir photography or our beauty makeover shoots. We know how important your wedding day is, and we’d be truly honoured to share it with you. Our experienced female photographers are a quiet, reassuring presence on your big day, and we’ll capture every moment in all its glory. 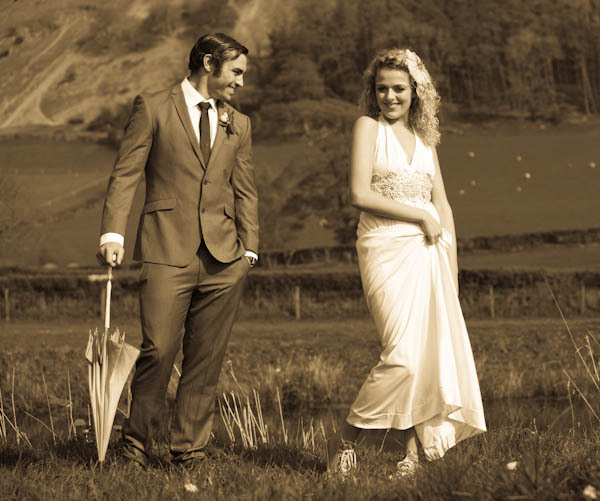 Take a look at our wedding photography rates and FAQs to find out more. You might also like to see our engagement shoots and boudoir photography. Imagine a moment when you felt truly beautiful. Whether it was your wedding day or your first date, no matter if you were wearing an LBD or a pair of jeans – with boudoir photography, that’s the feeling we want to capture. Our professional, stylish service will make you look and feel like a superstar. Boudoir photography is a sophisticated and intimate gift to share with your partner, whether it’s for a special birthday, to celebrate your marriage or just for fun. Boudoir images are also a beautiful way to celebrate YOU – a shoot can boost your confidence, bring out your beauty and make you feel fabulous. Our boudoir photo shoots are held in a stylish hotel in Tunbridge Wells. Before the shoot, we’ll sit down with you to talk through your ideas and make sure you’re comfortable with the surroundings. A professional makeup artist will be on hand to bring out your beauty and then it’s time to step into the spotlight! You can also choose to have your shoot at a local photography studio – in this professional, secure setting you can hire a range of costumes to complement your photos. Take a look at our boudoir photography packages for more information and prices, or contact us to book now. This entry was posted in Events and tagged boudoir pgotography, bridal photography, engagement shoots, wedding event, wedding fair, wedding photographer. Bookmark the permalink.